We are located in Harden Plaza across from Red Lobster. Dining out in Monterey County should be a fun and rewarding experience. At BJ's Restaurant & Brewhouse, we believe this and we're constantly Pursuing Amazing™ to ensure that your experience with us in Salinas, CA will be incredible. We're committed to being the best without compromise and this means using top-quality ingredients in each and every one of our 120-plus carefully crafted menu items. 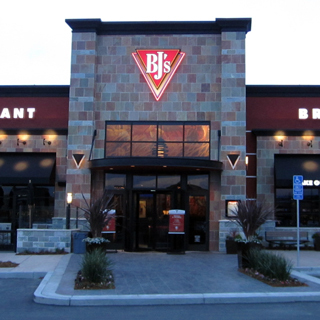 At BJ's, we have something for everyone to love whether you're looking for a garden fresh salad, a snack or small bite, a signature pizza, any of our delicious pasta favorites, a handcrafted burger, ribs, a steak and more. We're pleased to feature an extensive kids' menu, a selection of handcrafted sodas, several gluten-free menu options and many lower calorie EnLIGHTened Entrees® that are sure to please even the pickiest members of your party. We're especially proud of our extensive selection of award-winning craft beers which you can enjoy in our relaxed atmosphere. Our team of brewers is dedicated to the art of brewing the best beer possible with high-quality ingredients. 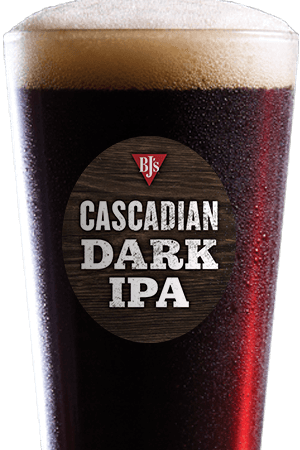 Our always on tap selection includes favorites such as BJ's Oasis® Amber, Harvest Hefeweizen®, Piranha® Pale Ale, HopStorm® IPA and more. 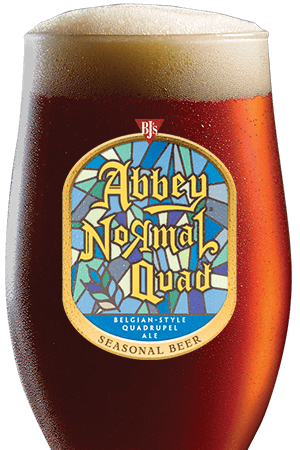 Add to that our seasonal beers and limited edition Brewmaster's Reserve™ beers and even the most selective of brew aficionados is sure to find a beer they love at BJ's. 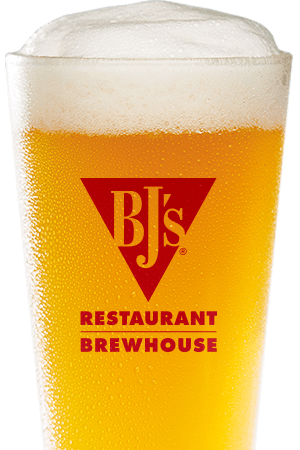 Whether you're stopping by to watch a game with friends or looking to have a fun time out with the entire family, BJ's Restaurant & Brewhouse in Salinas, CA is sure to please! We look forward to serving you soon! "Our restaurant is the go to place for all celebrations in town."